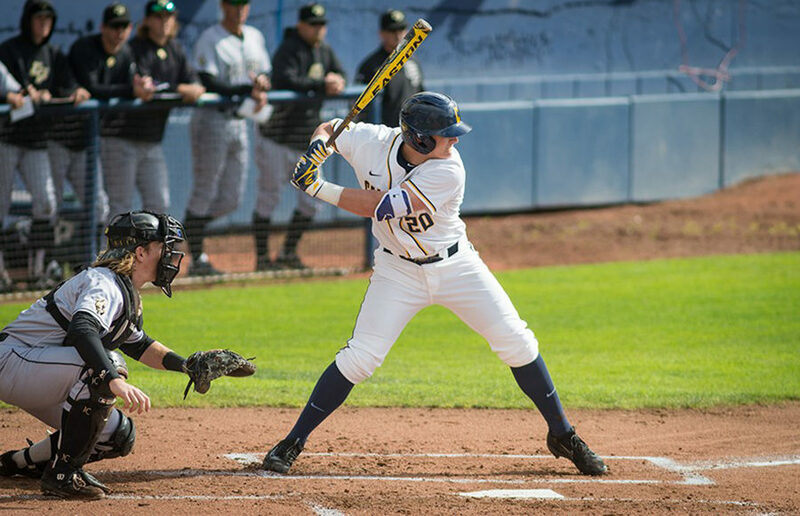 Live by the offense, die by the offense — that’s been the mantra for Cal baseball this season. For better or worse, the strategy has brought the Bears, who are entering their final series of the regular season, to the brink of playoff contention. 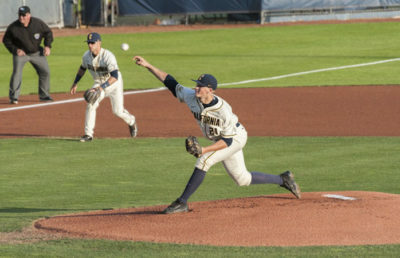 The Bears’ high-flying offense will meet another hard-hitting offense in scorching Phoenix as Arizona State University hosts Cal in a three-game series to conclude the 2018 campaign. While the Sun Devils (22-30, 12-15) are effectively out of contention, with a conference record that is good for seventh place, the fifth place Bears (30-21, 14-13) are clawing for every inch they can get to convince the committee that they are worthy of postseason play. ASU and Cal are second and third in the conference in team batting average, at .295 and .293, respectively. The Bears lead the Pac-12 in long balls with 56, while the Sun Devils come in fourth with 49. More than half of the Sun Devils’ home runs have come off the bat of freshman prodigy Spencer Torkelson, who has clubbed a nation-leading 25 dingers. Second in the country with 23 is Bears sophomore slugger Andrew Vaughn. The two first basemen will face off for the first time all year, with the home run title on the line. Vaughn is more of an all-around hitter, however, as he is atop conference leaderboards with a .414 batting average, .535 on-base percentage and .848 slugging percentage, compared to Torkelson’s .323/.443/.769 slash line. The difference in batting average can be attributed to Torkelson’s 44 strikeouts — Vaughn has only gone down 16 times via the punchout. The two only differ by one in the walk category. “What both of those guys have done this year has been unbelievably impressive. Just having two guys in the league that are capable of doing that is pretty fun to follow,” Neu said. Both of these star hitters also have strong protection around them in their respective lineups. 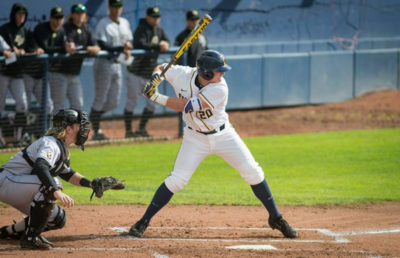 Torkelson is often followed by junior Gage Canning, who leads the Pac-12 in hits with 85 and triples with 11. 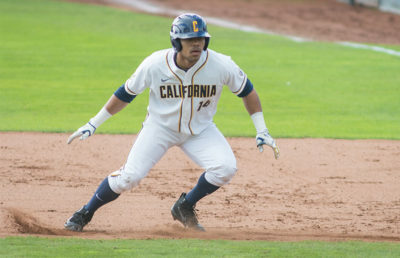 The other three batters who compose the Cal top four — juniors Tyrus Greene, Tanner Dodson and Jonah Davis — all hit above .325. Both pitching staffs will get their biggest tests of the year. Look for pitchers to try and keep their offerings low to prevent hitters from lifting the ball into the warm desert air. It is likely that whoever has a stronger showing on the mound will come away with the series victory. But for Cal, two out of three might not be enough. They need all three games to have any chance at the postseason.